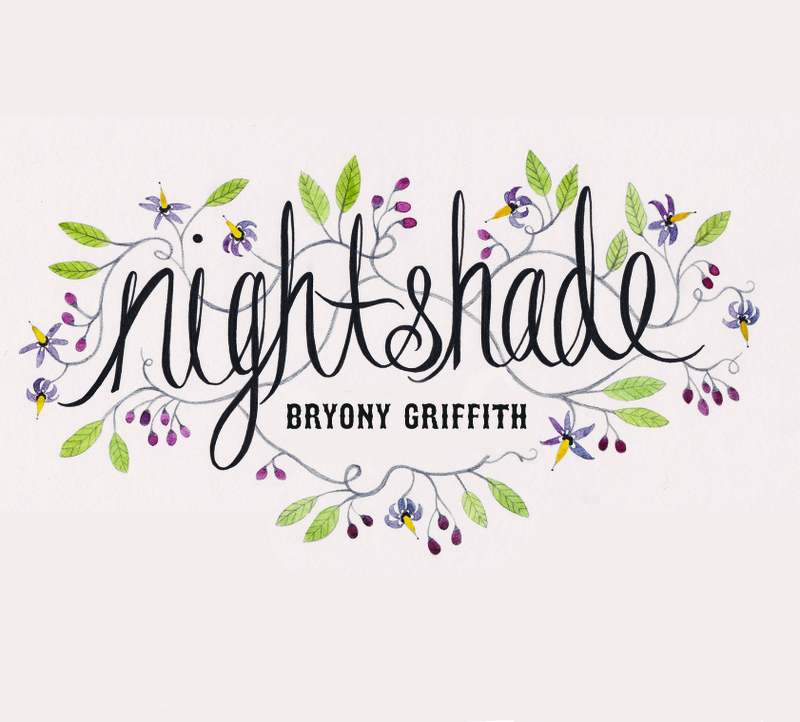 “Nightshade” is Bryony Griffith’s first album in entirely her own name, though she does already have an album out with partner Will Hampson and as part the Demon Barbers in their various guises. As with “Lady Diamond” the album she recorded with Will, “Nightshade” is an album that showcases folk in its rawest and purest forms. The album is a mix of tunes and songs, both accompanied and voice only, including the eight minute plus, Child Ballad 34, epic, “Kemp Owen”, which I can’t recall ever hearing being delivered so dramatically. One of the great expressions that I find really touching across the album are the number of fiddle tunes that have been written as wedding presents, something that not only keeps the tradition vibrant with the addition of new songs, but also takes the music right back to its heart in the community where it marks people occasions. 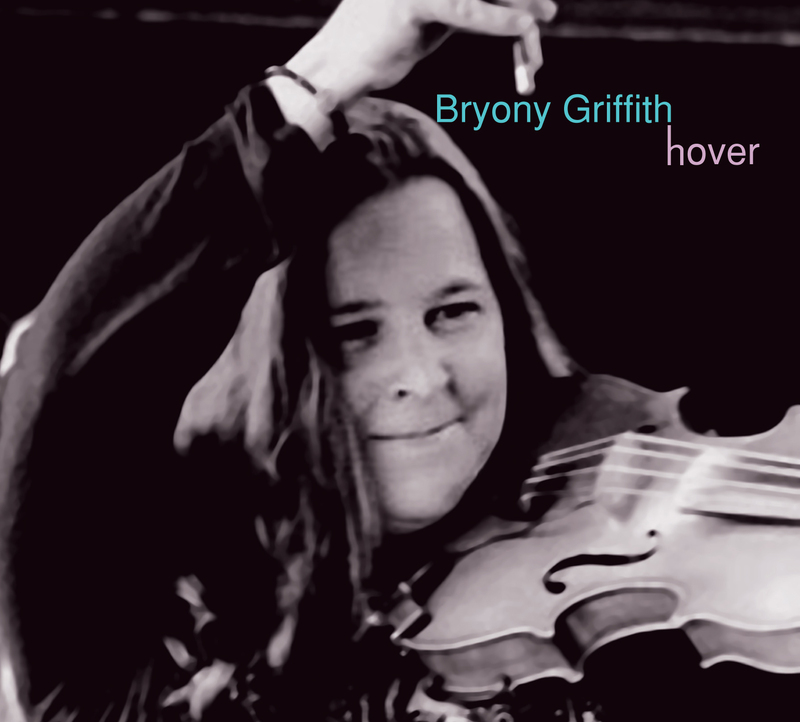 Purely from an academic point of view I found it interesting that Bryony decided to keep her tune sets as standalone pieces, rather than blend them in with some of the traditional folk tunes that appear elsewhere on the album. She includes her arrangement of “Paganinini’s 2nd” on the album and I feel she could put together a great set of her own material alongside it. “Nightshade” is one of the more traditional albums to cross the office threshold this year, it’s also got a selection of great tunes and sets that I’m sure will be collected by other musicians, folk music by and for the people. Definitely one for the collection.